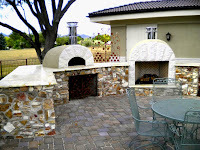 Custom Stone Masonry. Serving Colorado Since 1997. 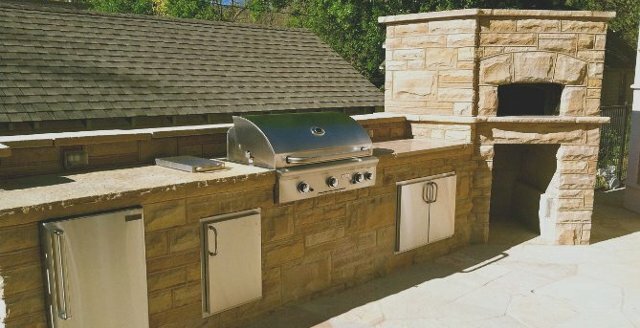 Boulder Outdoor Living. At its Best. Outdoor Living in Boulder. At its Best. 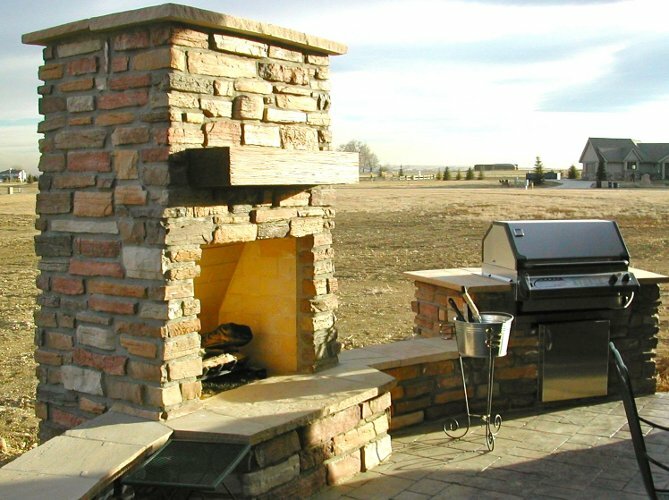 Boulder, Colorado's most trusted stone masonry. We craft naturally beautiful and functional stonescapes for home owners, builders, and local businesses. 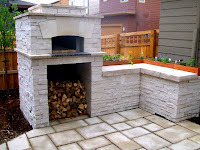 Boulder Stonescapes is known for its unique and specialized knowledge of the trade. 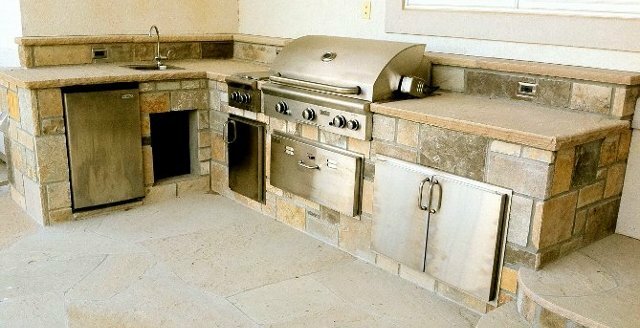 No matter the size or scope of the project, we build with only the finest craftsmanship, so that every client can enjoy, for years to come, the enduring beauty of stone. Whether you are looking for a custom outdoor kitchen, unique water feature, stunning fireplace, or a simple way to transform your home, owner and master stonemason, Brian Scott, will work with you to design a stonescape tailored to your taste and needs. We invite you to browse through our portfolio for inspiration, to learn more about the way we work, and to see our most recent projects here in Boulder. suit your needs. 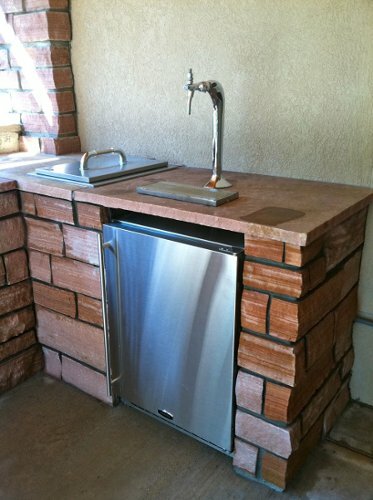 Typical kitchens include a sink, refrigerator, cabinets & drawers. 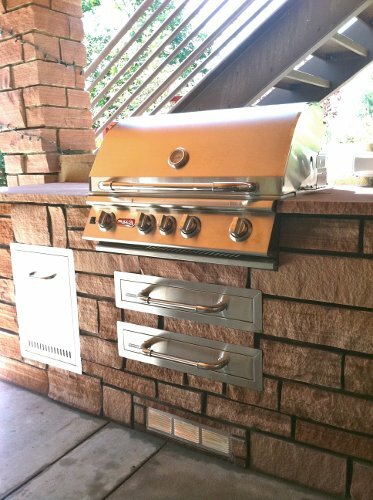 We've installed kegs, smokers, and are currently building an asado, a traditional argentinian barbecue. 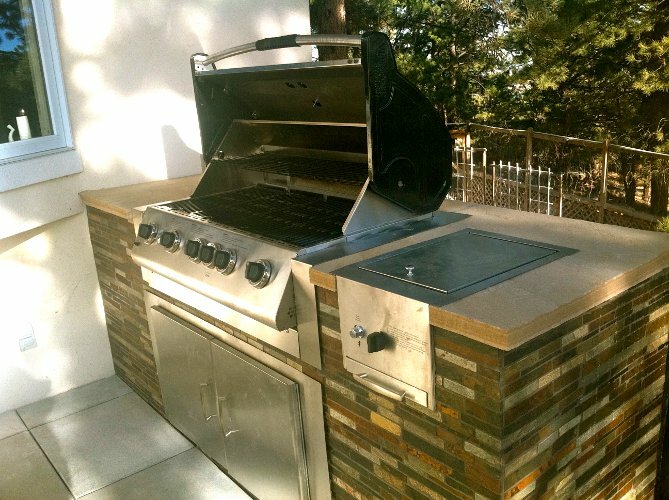 There's many levels of outdoor kitchens, but there's always two guarantees: 1) Your backyard will become a hub for people to eat, drink, socialize, and enjoy being outside together, and 2) you will increase the value of your home (the National Association of Home Builders figures a 130% return on your investment). 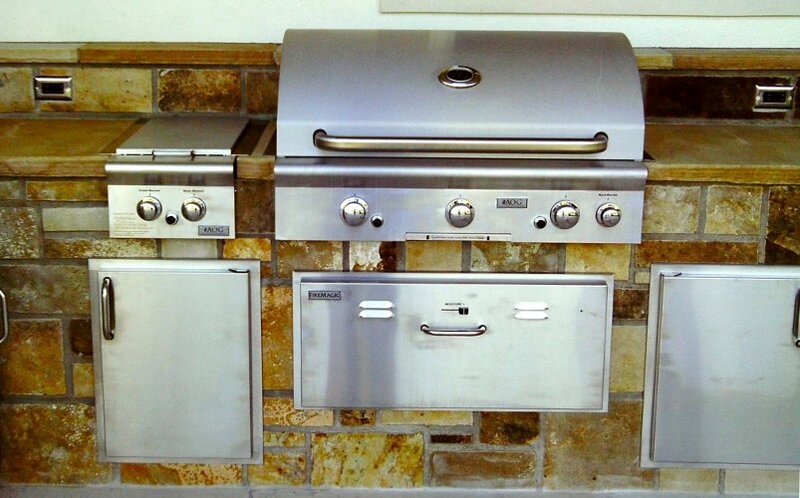 It's not hard to see why outdoor kitchens are our most popular stonescape right now. Click on any photo to start a slideshow.